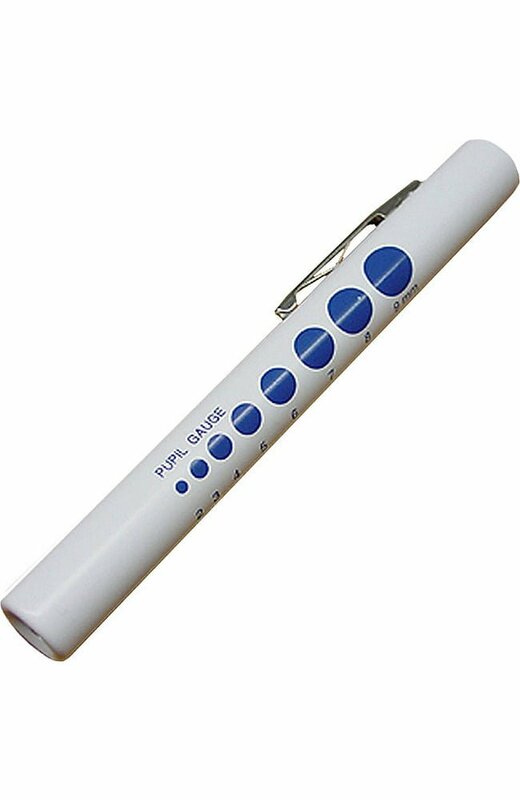 Nursing Pen Light with Clip for Easy Transport. Pen Lights Come in Neon Colors Orange, Green, and Pink; or Green, Red, Maroon, Navy, Light Blue, Black, Teal, Pink, Purple, or White. Please Specify Which Colors are Your Top Three (3) Choices in the Comment Section of Your Order. If the Comment Space is Blank, We Will Opt in a Color of Our Choice.